According to the Drivign Standards Agency, there are a number of vehicles, which are being recalled by manufacturers that can't be used for driving tests until they've been checked and fixed if necessary. A vehicle can be recalled by the manufacturer if it has a known safety fault, and it's here that some affected cars are no longer capable of legally being used in a driving test. There has been a worldwide recall of some vehicles because of concerns about potentially faulty passenger airbags. Your vehicle will need to be checked and may need to be fixed before you can use it for the driving test if it’s on the list below. If your test is booked for 15, 16 or 17 April 2013 and your vehicle is listed above and hasn’t been checked, your test will be cancelled. However you will be offered another test free of charge. 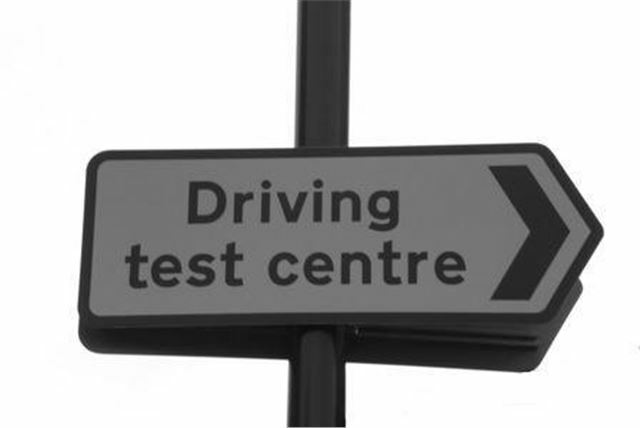 You still need to turn up for test as planned to show your vehicle is affected by the recall.